The IRC holds an event at the JSE each year covering topical issues. If your organisation would like to co-sponsor the IRC of SA or any of our events, please complete this form. The IRC will host a one-day conference at the JSE on Thursday 27 July 2017. 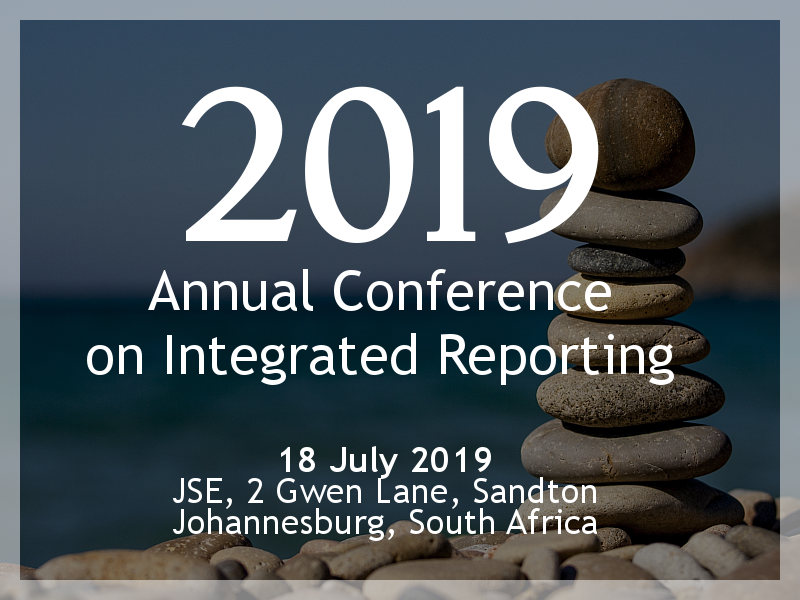 Topics will include discussion of value creation information disclosed in the governance section of the integrated report, which is the subject of the IRC’s Information Paper this year. Conference details will be available nearer the time. If you would like to receive the invitation, please contact us. The Reporting on Outcomes Information Paper was the focus of the IRC event at the JSE on 14 March 2016.